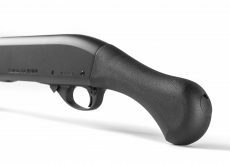 Mossberg Introduces the 590 Shockwave! 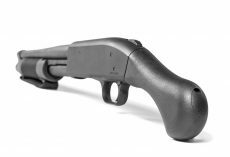 Mossberg has introduced the 590 Shockwave 12-gauge firearm. 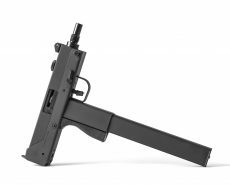 A non-NFA firearm, these transfer just like any Title 1 pistol, rifle, or shotgun. 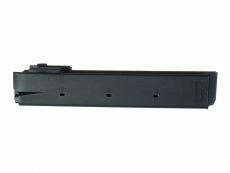 It features a 14? 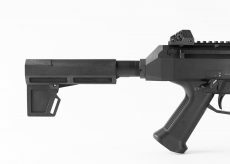 barrel and associated 590 front-end components as well as the Shockwave Technologies Raptor Grip for M500. 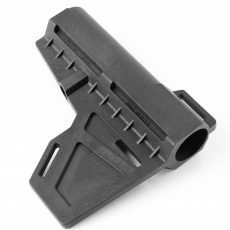 Want to take your Glock to the next level of accuracy and safety? 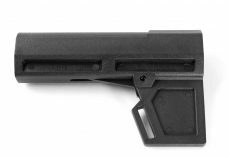 We’ve got a Shockwave Blade pistol stabilizer kit for that. 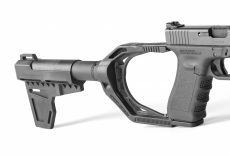 Add the sleek Shockwave Blade pistol stabilizer to your full-size Glock pistol. 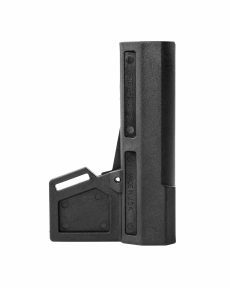 This kit contains everything you need—all in one convenient package. 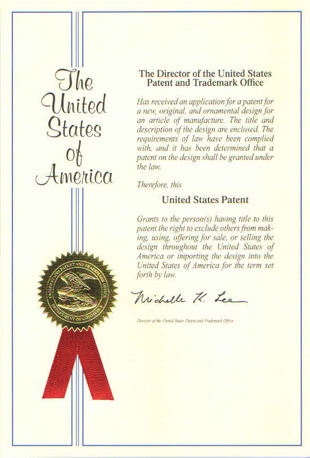 On November 15, 2016, the United States Patent and Trademark Office issued US Patent No. 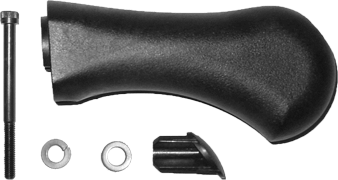 D771,765 for the Blade pistol stabilizer. 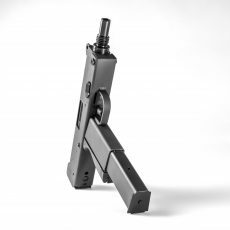 The Blade features a vertical “rudder” that the user stabilizes against the inside of their forearm when in the firing position. 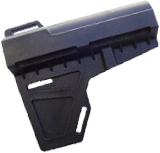 Its design gives the user additional support of a firearm while it is still held and operated with one hand. 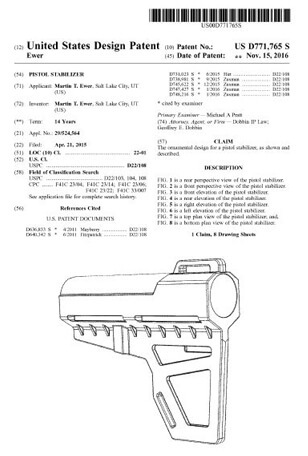 “I couldn’t be more proud that the Patent and Trademark Office honored me with a patent for my unique pistol stabilizer,” remarked Martin Ewer, President of Shockwave Technologies LLC.